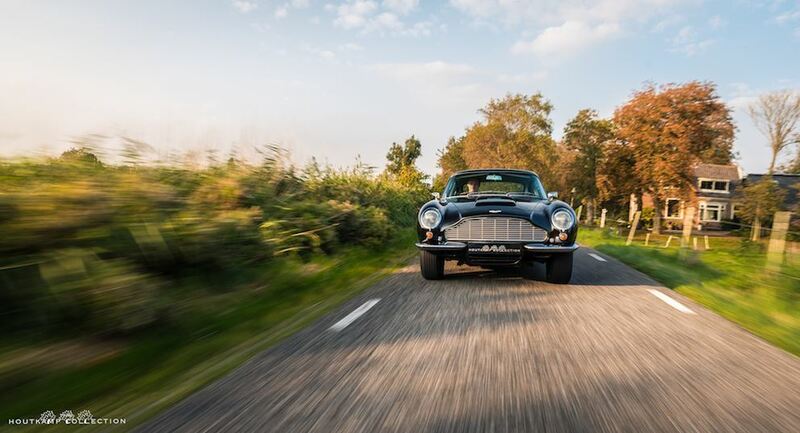 ‘Stage by stage, as the DB has become dominant in the Aston Martin strain, the successive cars have changed their image. 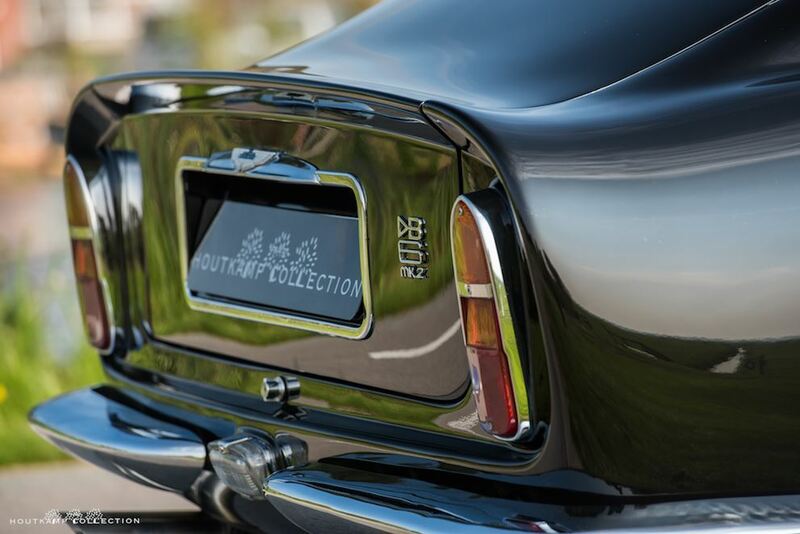 Today the aim is to offer the maximum of luxury and refinement as well as the ultimate in road performance. 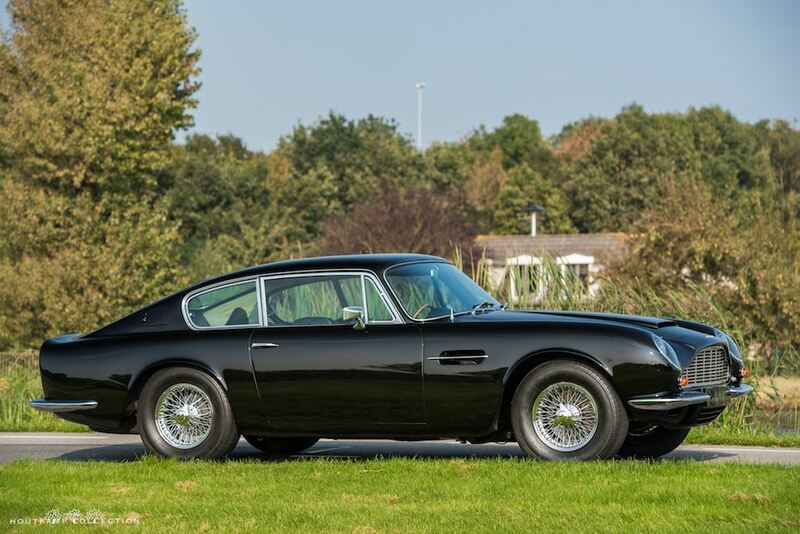 The minor barbarities of so many great sports cars of the past are no longer acceptable – at least in the hand built models now leaving Newport Pagnell. 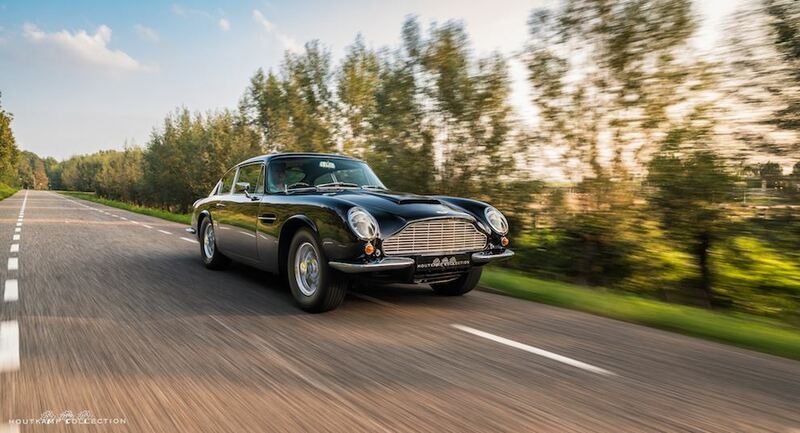 Obviously such a car as the DB6 is expensive and exclusive but the value matches the price.’ – Autocar, 1966. 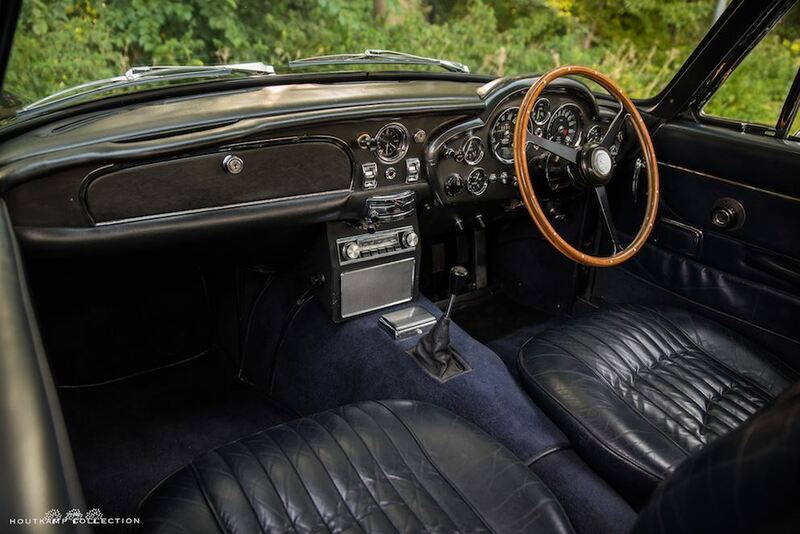 The DB6 was by far the most refined of the early DB models, offering more interior space and adequate headroom for both front and rear passengers. 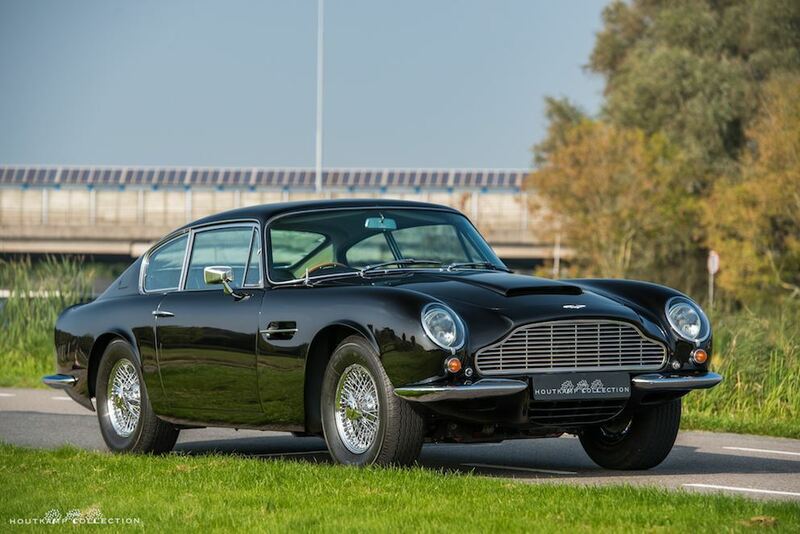 In 1958 Aston Martin introduced its DB4 model, the first of a line which culminated in the DB6 built between 1965 and 1969. 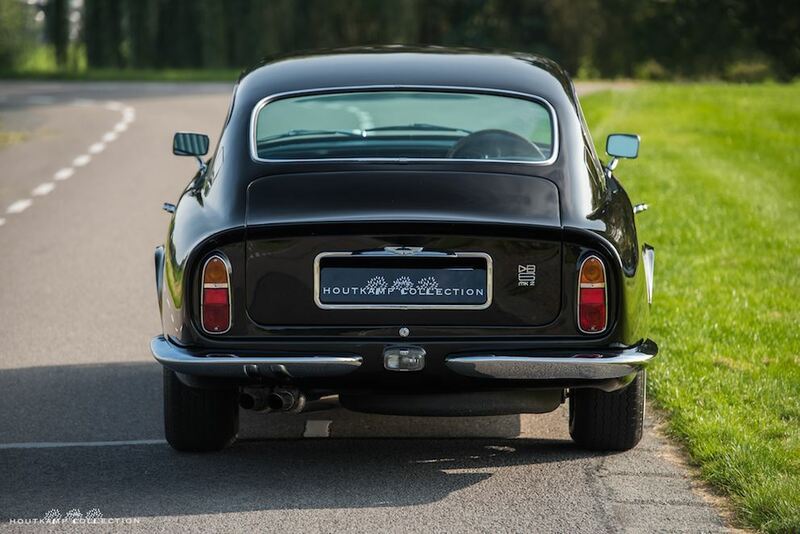 A key factor in the success of the DB6’s DB4 progenitor was general manager John Wyer’s decision that the new car be styled in Italy, rather than by the works, and the commission was superbly executed by Touring of Milan. 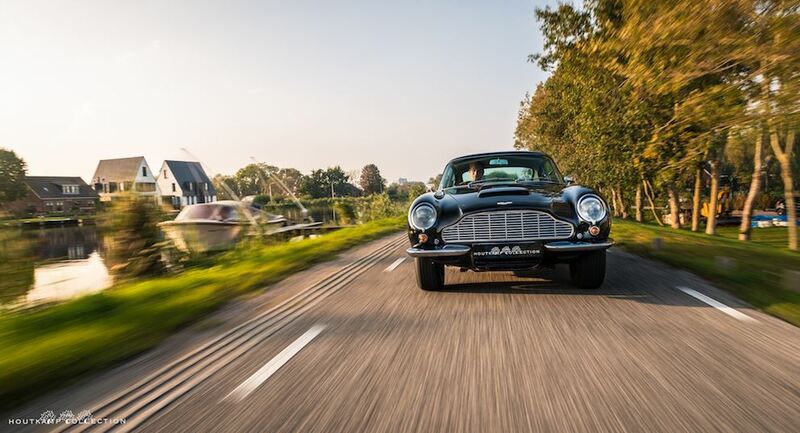 The platform chassis was the work of Aston Martin’s chief engineer Harold Beach, while the new twin overhead camshaft engine had been conceived by his colleague, Tadek Marek, and race tested in the DBR2 before its production debut in the DB4. 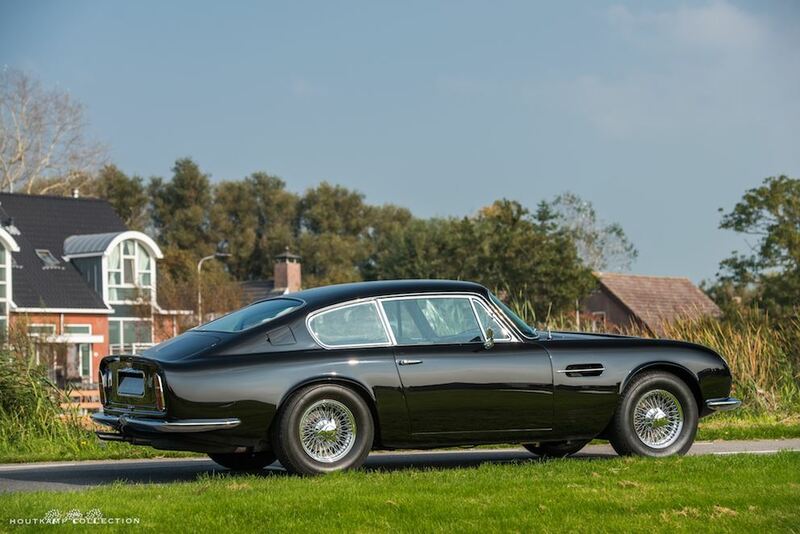 With the arrival of the DB5 in 1963, engine capacity was upped, by enlarging the bore from 92 to 96mm, from 3.7 to 4.0 litres and this power unit was carried over to the DB6 for 1966. 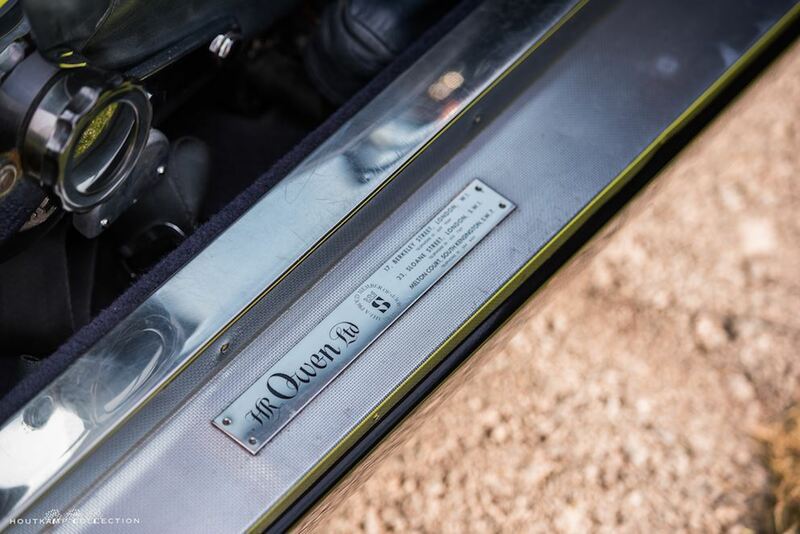 Power output on triple SU carburettors was 282bhp, rising to 325bhp in Vantage specification on triple Webers. 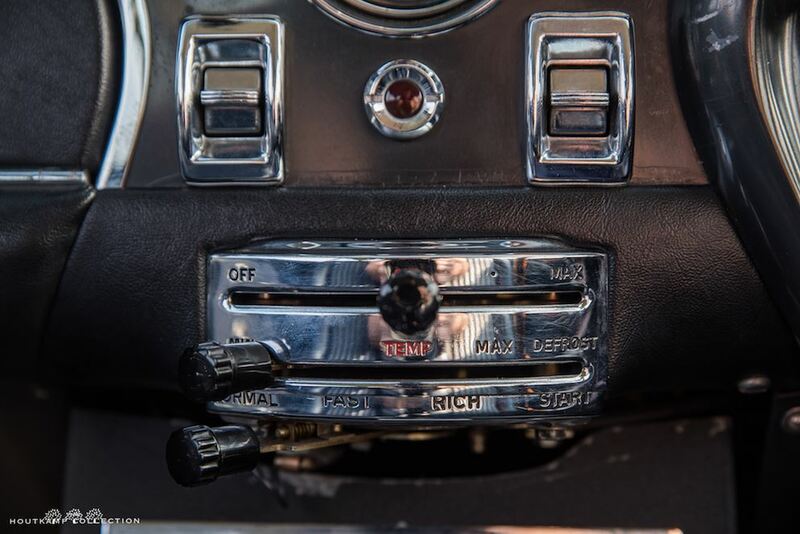 Borg-Warner automatic transmission was offered alongside the standard ZF five-speed manual gearbox, and for the first time power-assisted steering was an option. 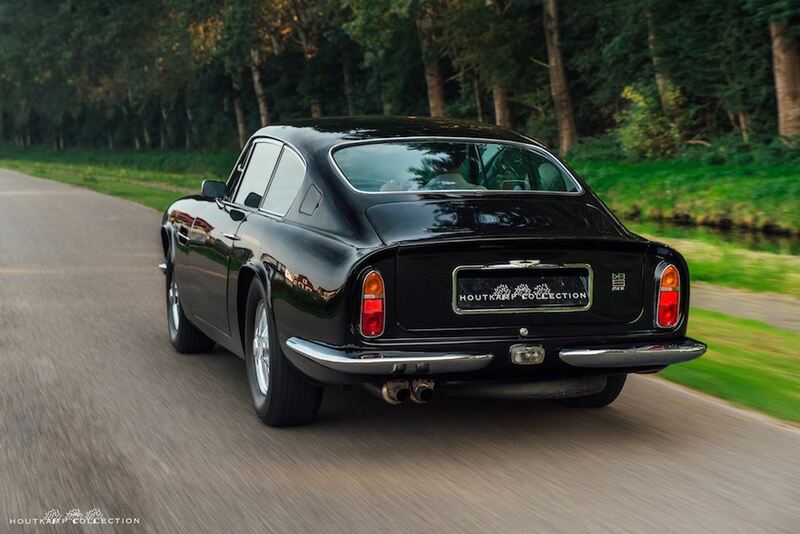 The DB6 differed principally from its immediate predecessor by having a longer wheelbase. 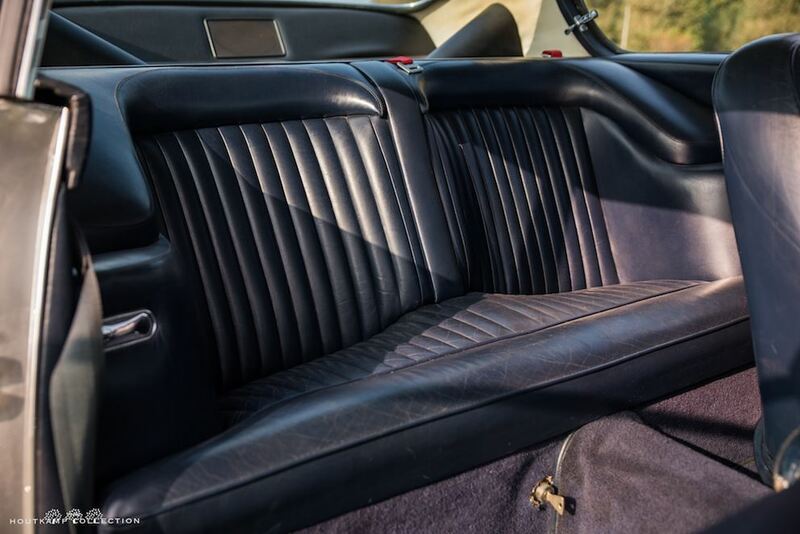 This meant more room for rear passengers, making the DB6 more of a family man’s car and helping it sell better than the earlier models in the series. 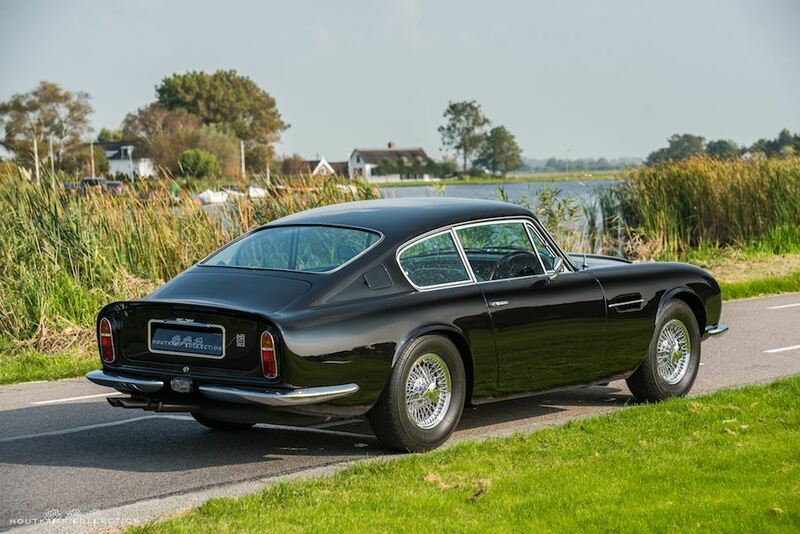 The bodywork was distinctive, with a slightly higher roofline than the DB4 and DB5, and featured an aerodynamically efficient abbreviated ‘Kamm’ tail. 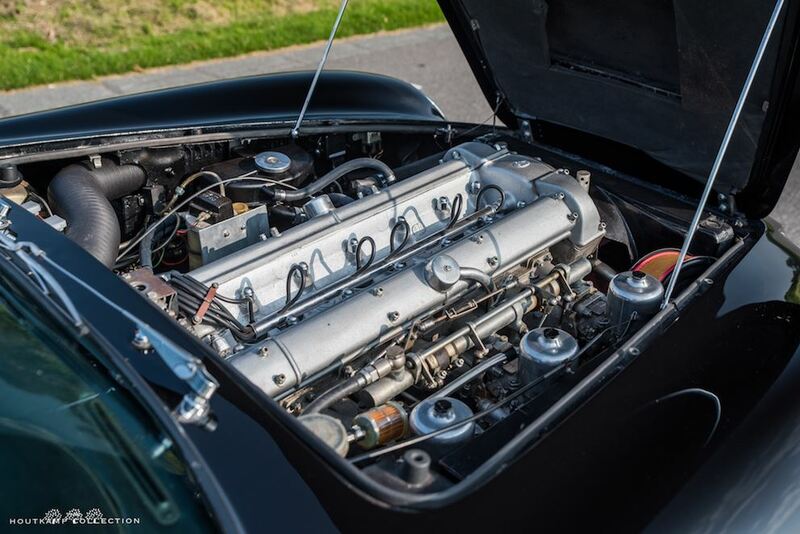 The engine used was the same Tadek Marek designed DOHC straight-6 with a head and block made from a high-strength, high-temperature aluminium alloy called Hiduminium (sometimes referred to as R.R. 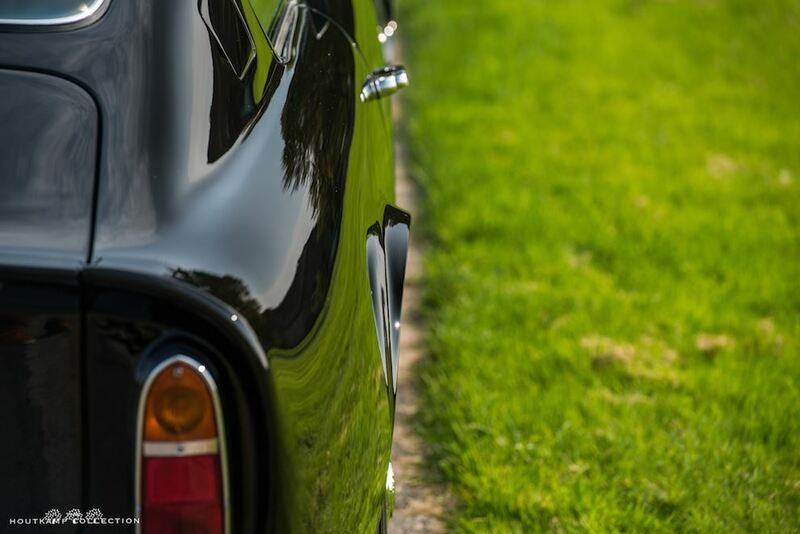 alloy). 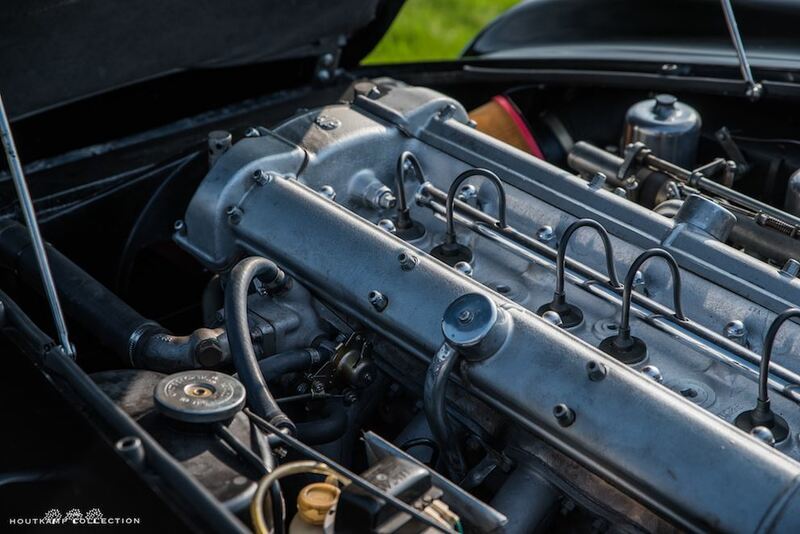 Hiduminium was developed by Rolls-Royce before the Second World War, it had the advantage of maintaining its strength at high-temperatures, and is made from a combination of aluminium, copper, iron, nickel, magnesium, silicon, and titanium. 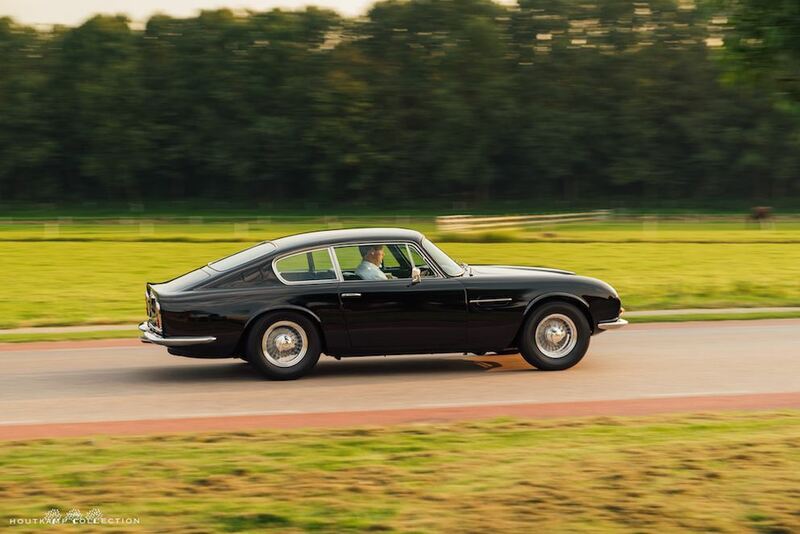 The engine had the same capacity as had been used in the DB5 – 3995cc. 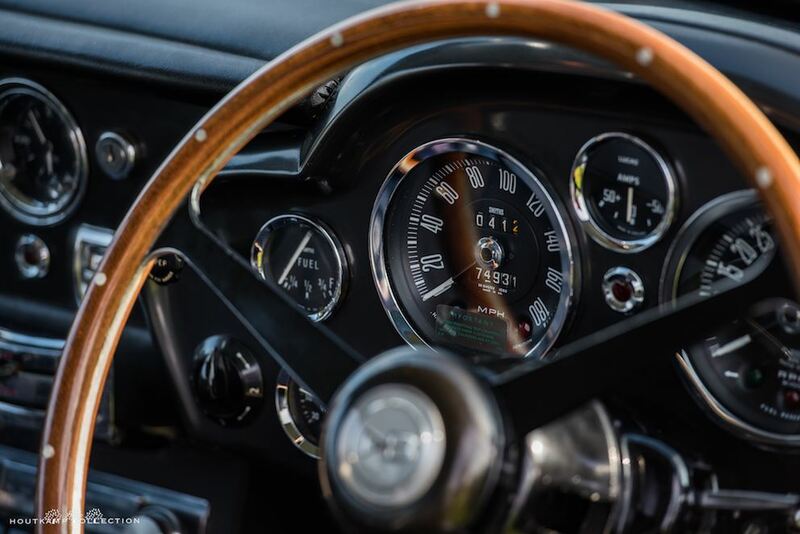 Power is 282 hp in standard trim, and 325 hp in optional Vantage trim with a higher compression ratio and triple Weber carburettors in place of the original triple SUs. 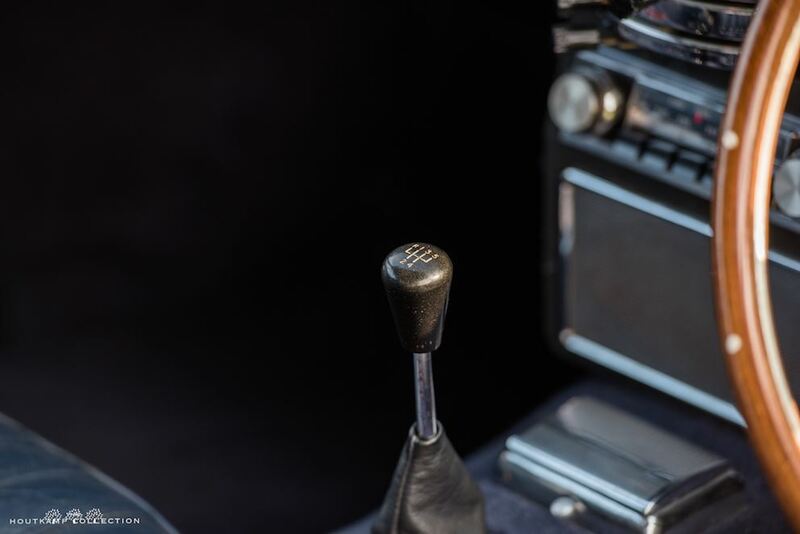 All DB6s came with the ZF 5-speed transmission as standard, but a no-cost optional BorgWarner three-speed automatic was available. 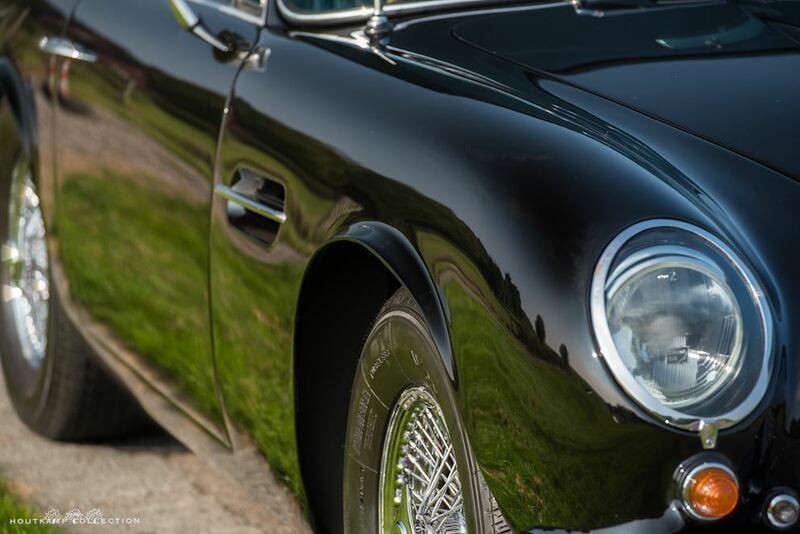 The aluminum alloy body work of the DB6 Mk II models, became the last of the Aston Martins constructed using the patented Touring of Milan ‘Superleggera’ process of wrapping the exterior panels around an open lattice of small-diameter steel tubing, resulting in a structure that is exceptionally rigid as well as lightweight. 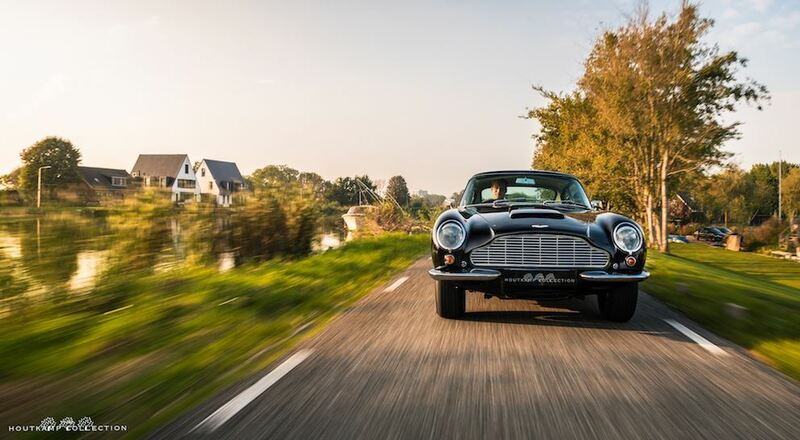 Over the course of its production, DB6s were ordered by Prince Charles, Paul McCartney, Mick Jagger, Twiggy, and Peter Sellers. 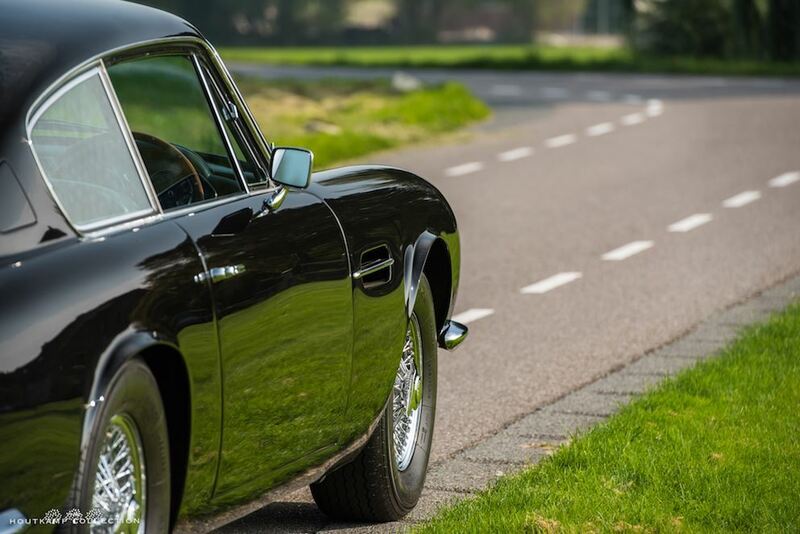 The Prince’s car was a gift to him from the Queen on his 21st birthday, and he’s since had his DB6 Volante modified to run on bioethanol. 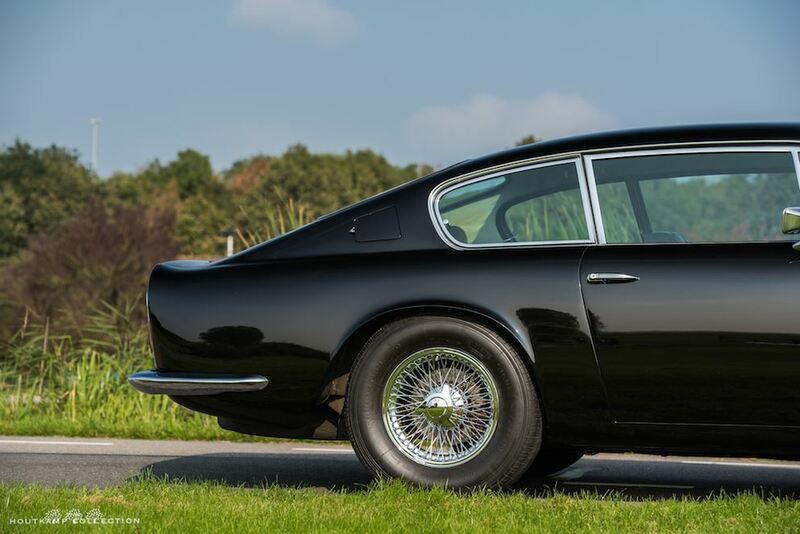 Production lasted until November 1970, during which time only 240 DB6 Mark 2s were manufactured, 71 of which were to Vantage specification. 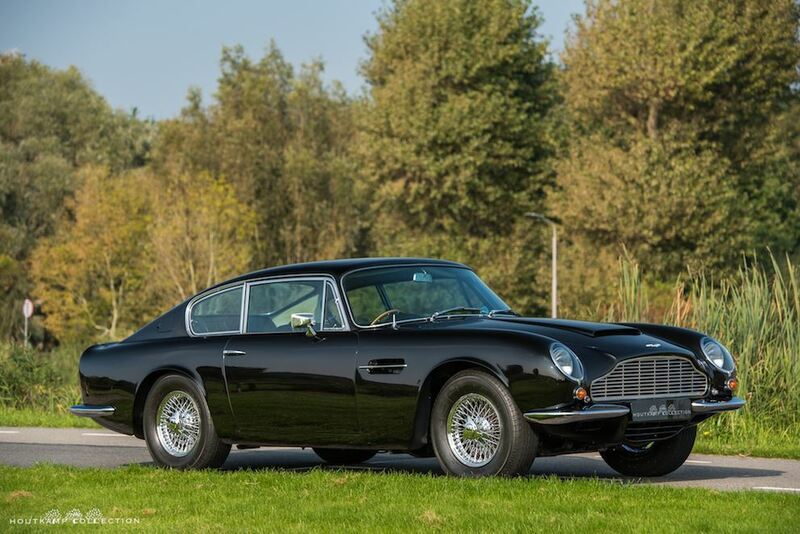 This Aston Martin DB6 is first registered on the 20th of November 1969. 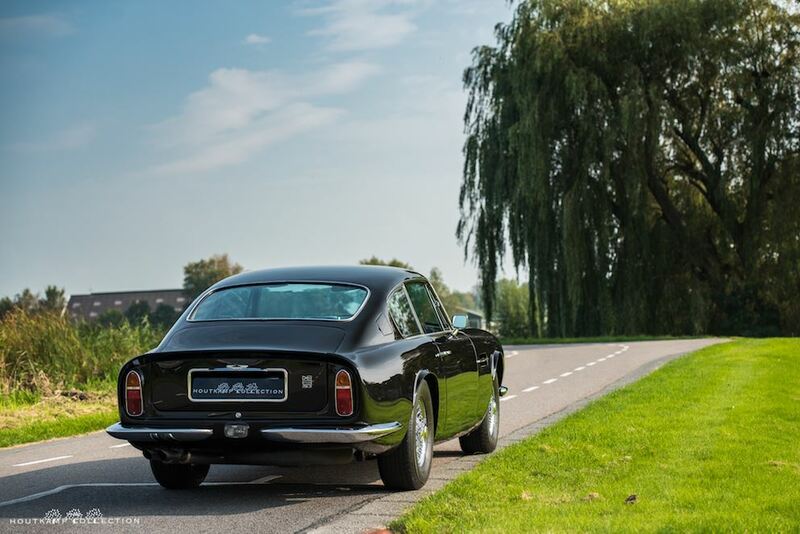 The car was newly delivered in the UK and the original sales invoice is available with the car. 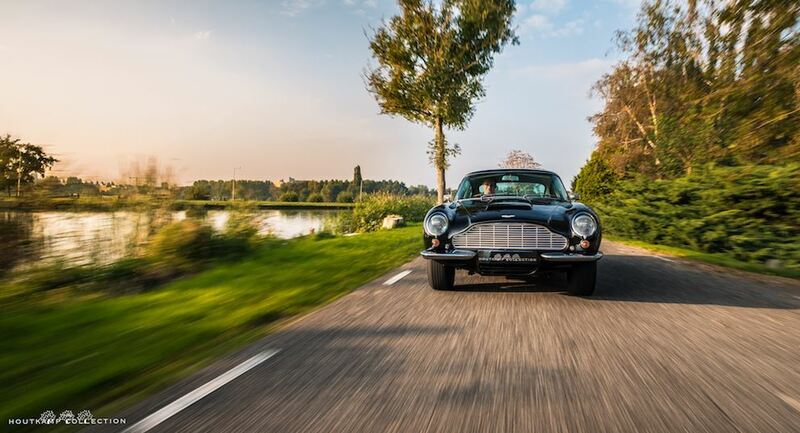 In October 1998, the DB6 came to Holland. 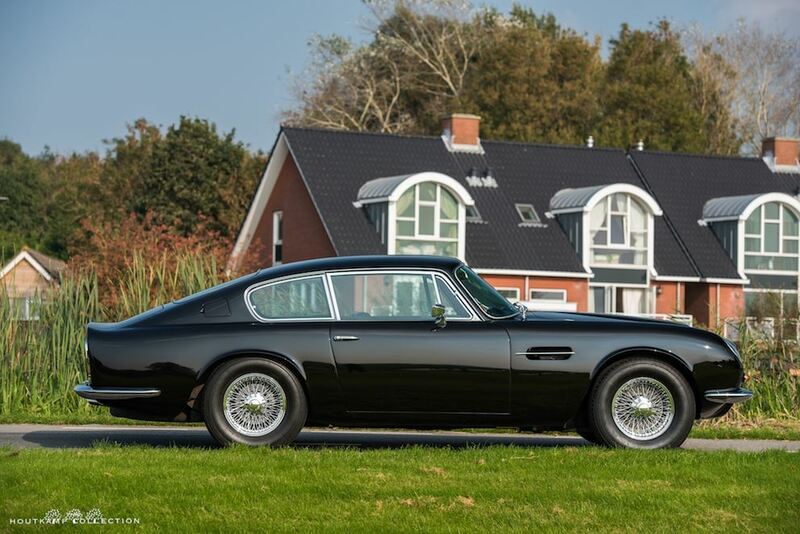 3 years later, the Aston was sold to the former owner where we bought the car from. 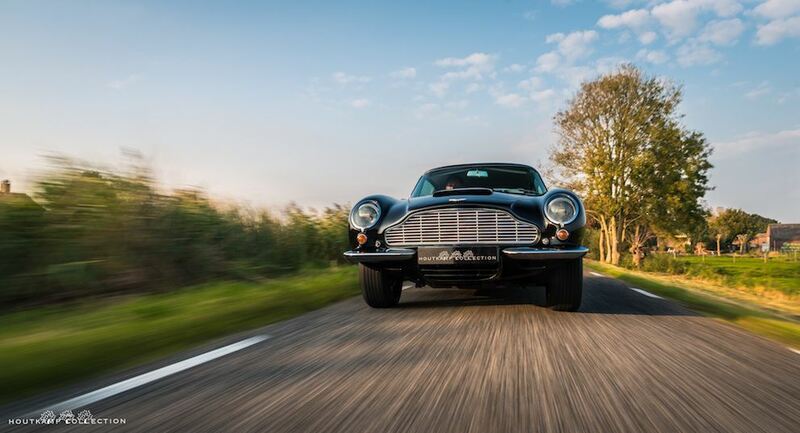 The Aston has been in the former owners possession for 16 years. 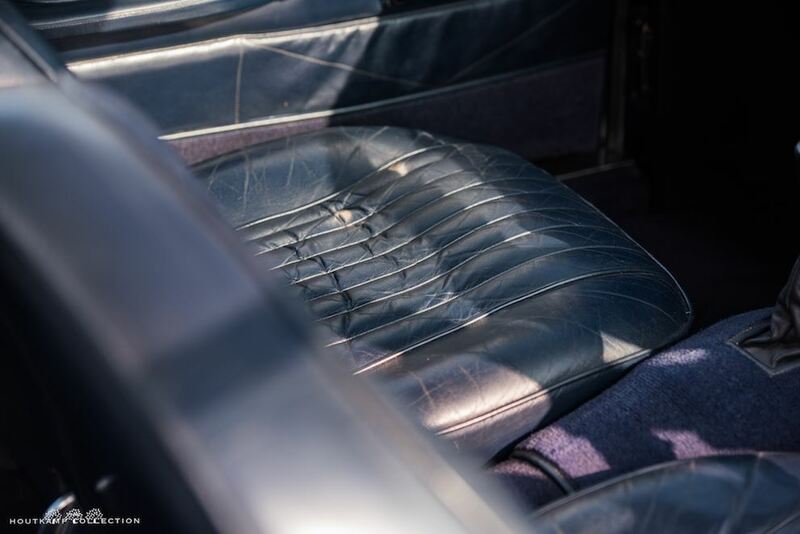 The gentleman took a lot of care for the car, used it once in a while but took a lot of care for the technique and always used the car with a lot of care. 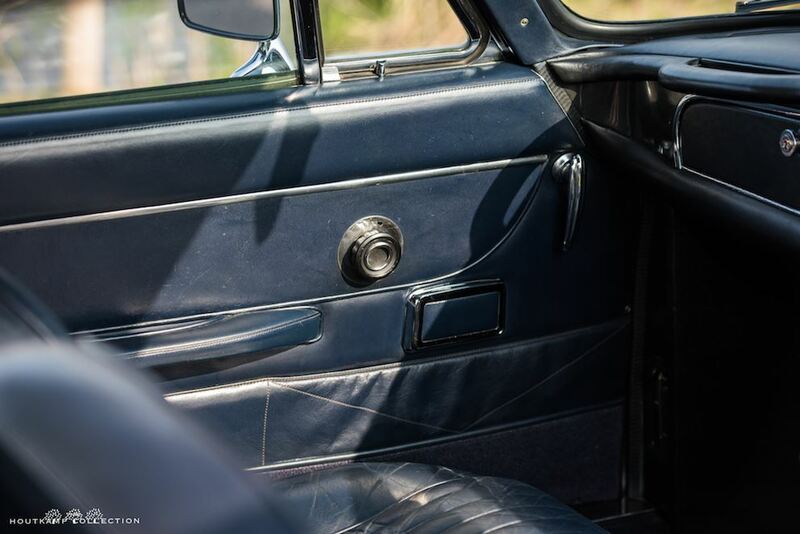 During a body restoration, the former owner decided to bring the car in a beautiful pearl black paint with a stunning blue interior. A color combination which is excellent. Benefitting from meticulous maintenance, the car drives and handles superbly today, with few road miles, except for enjoyable family outings. 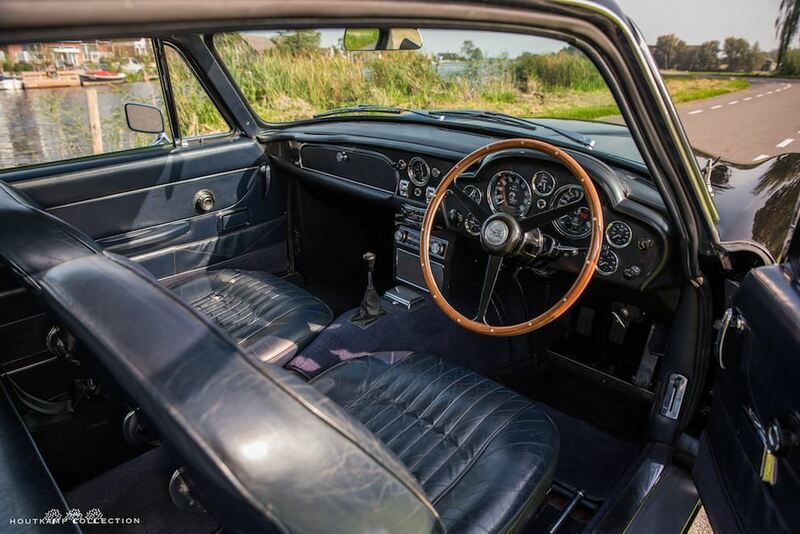 The engine runs extremely well, displaying good oil pressure. 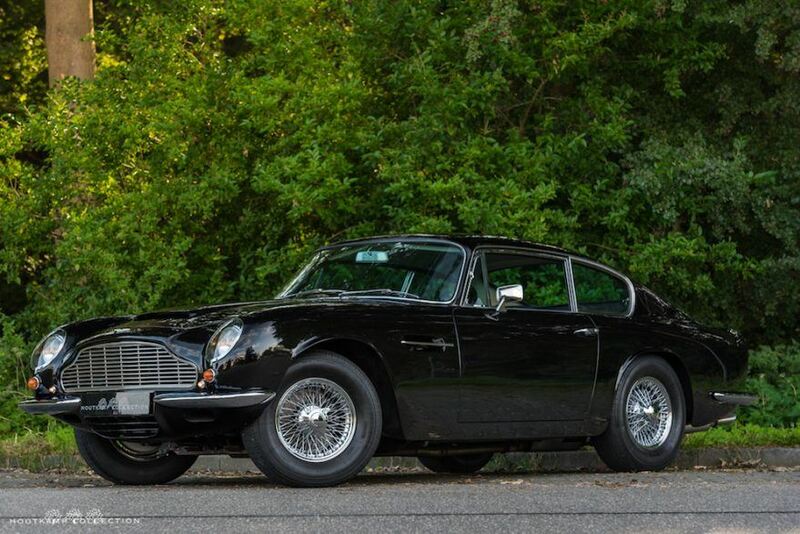 A wonderful opportunity to acquire an example of a very rare and desirable piece David Browns Aston Martin. 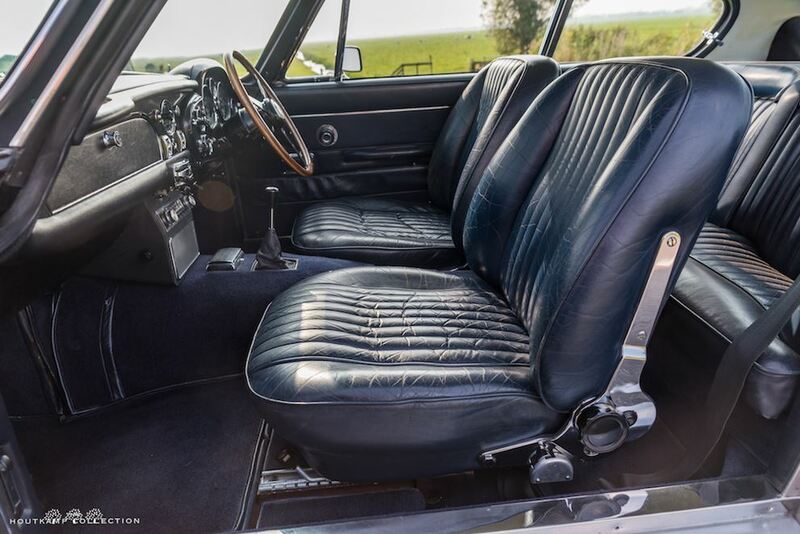 The overall condition of the exterior is very nice. 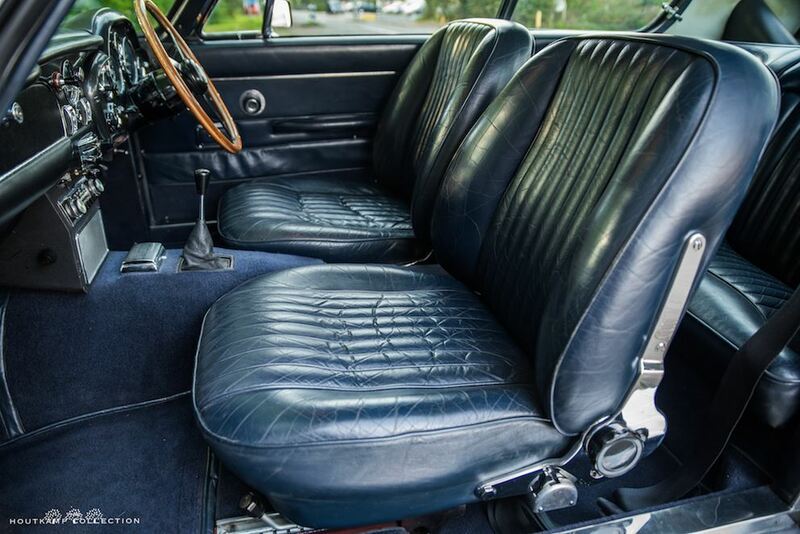 The black color is superb for the car and combines very well with the blue interior. 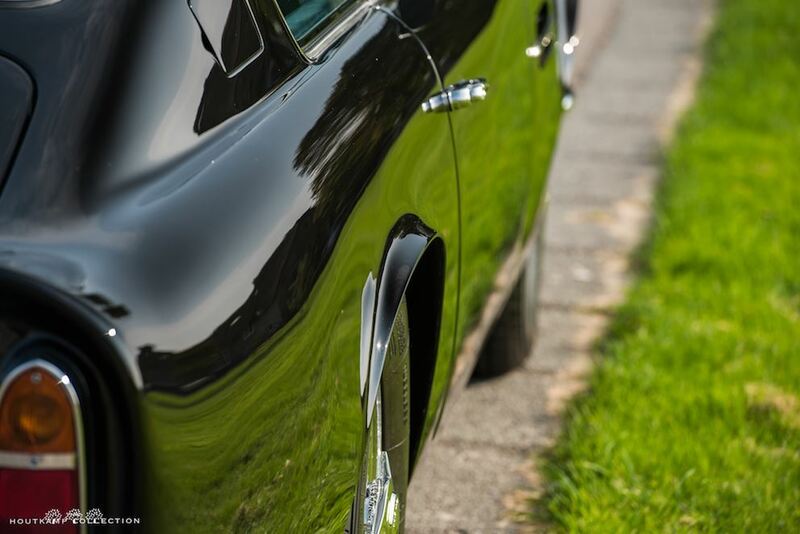 The paint is in a wonderful condition even as the chrome which seems almost as new. 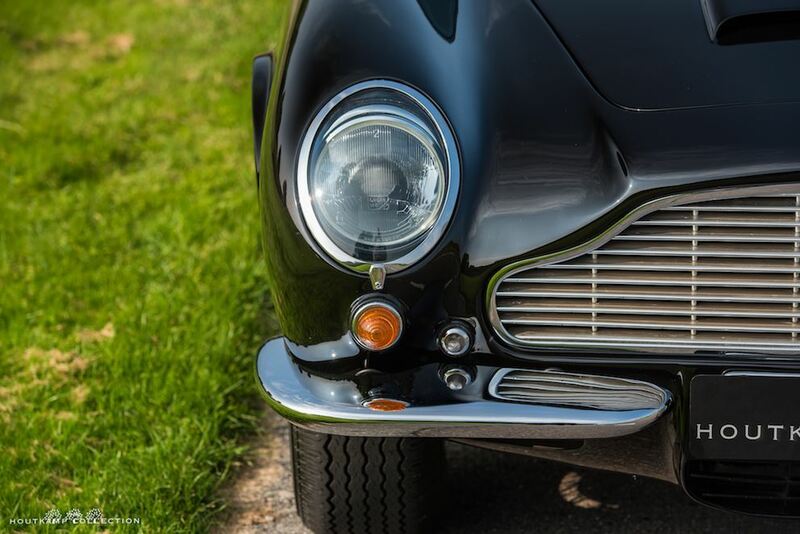 The grille show a little bit of wearing but this gives the Aston a nice patina. The doorfittings are almost nicer then new. 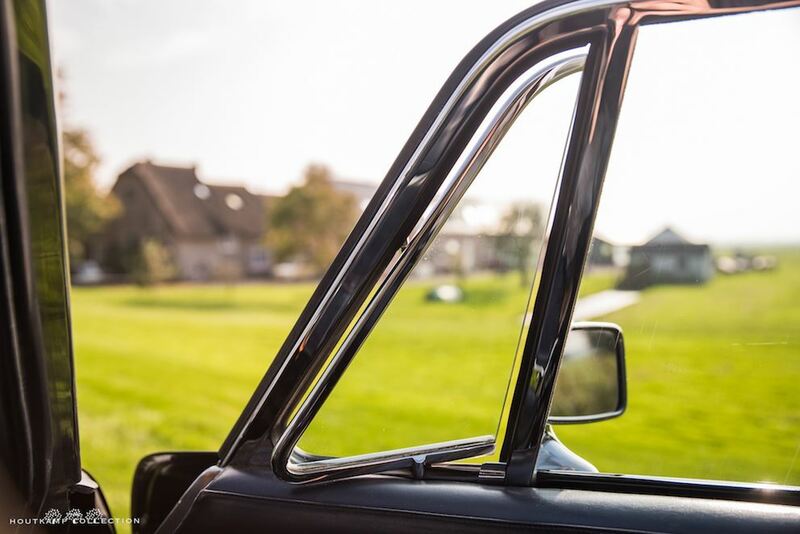 Windows are without scratches and the rubbers are all in a nice and descent order. 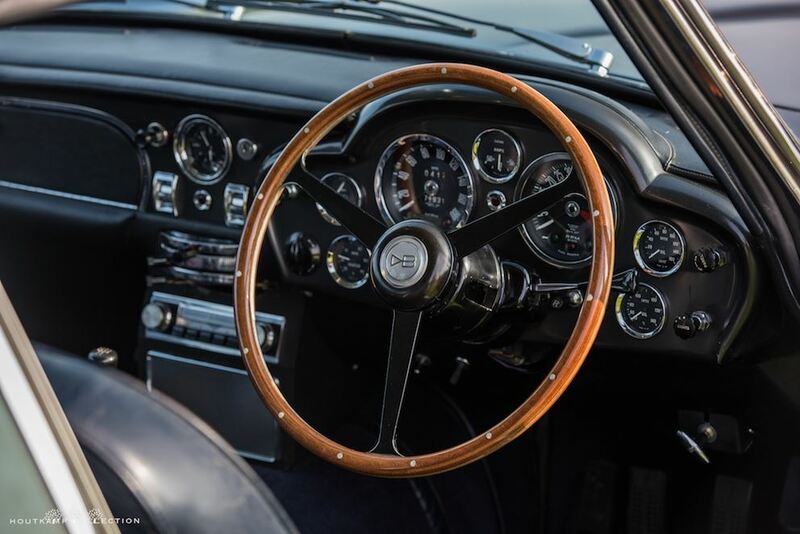 The chrome wired wheels are brand new and have driven approximately 500 to 1000 kilometers. 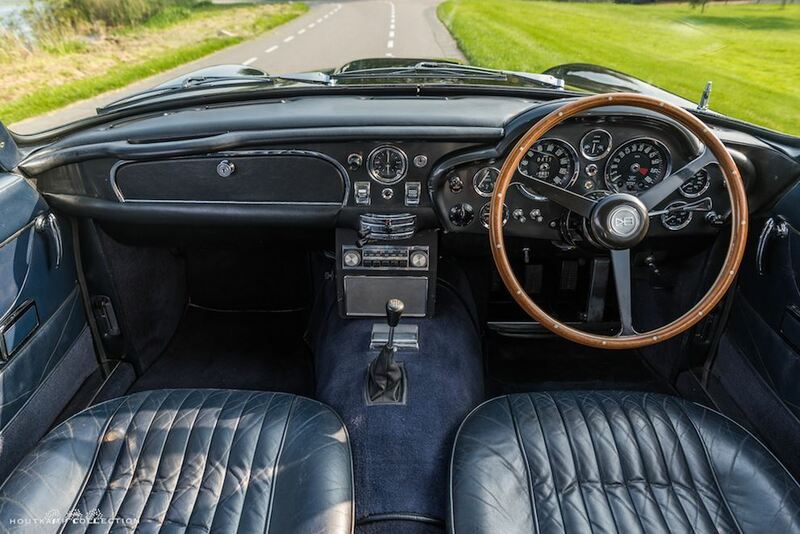 Interior wise, the DB6 is excellent. 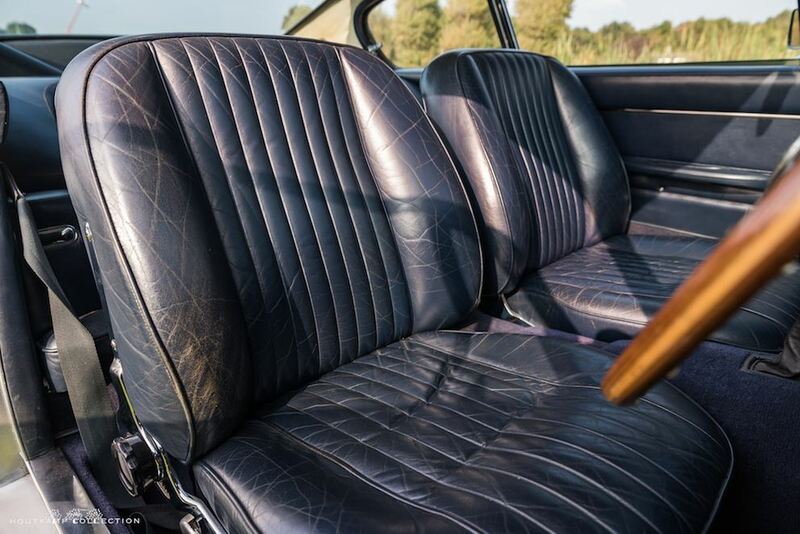 Almost every part of the interior is still original and in a wonderful condition. The smell by opening the door is fabulous and typically english. 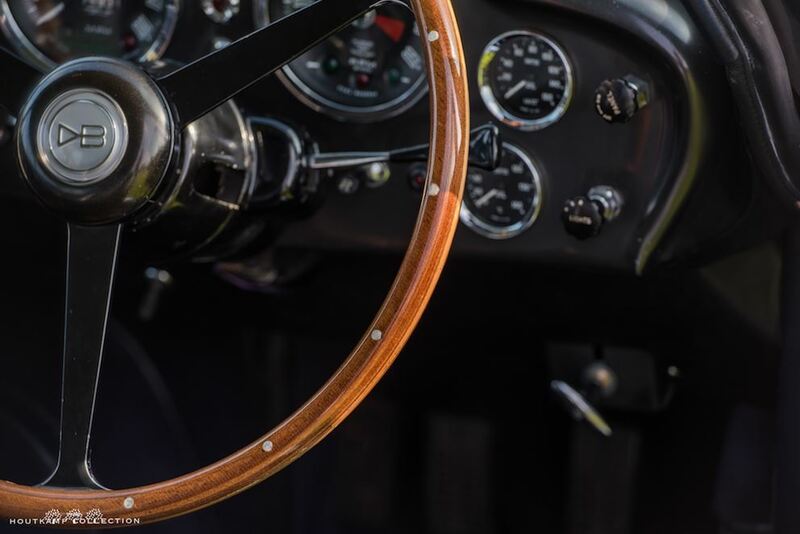 A typical Connolly leather smell is reaching the nose immediately and this smell starts immediately the emotion of driving and using the DB6. 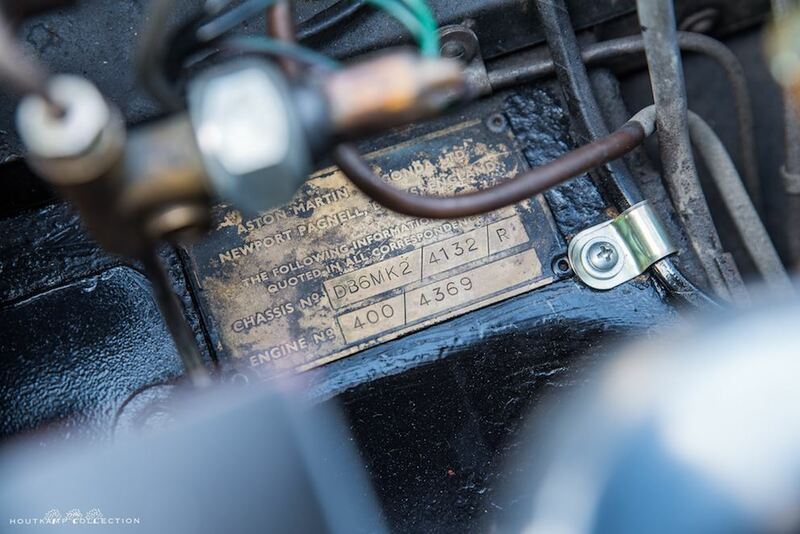 The engine compartment is in a very nice condition. 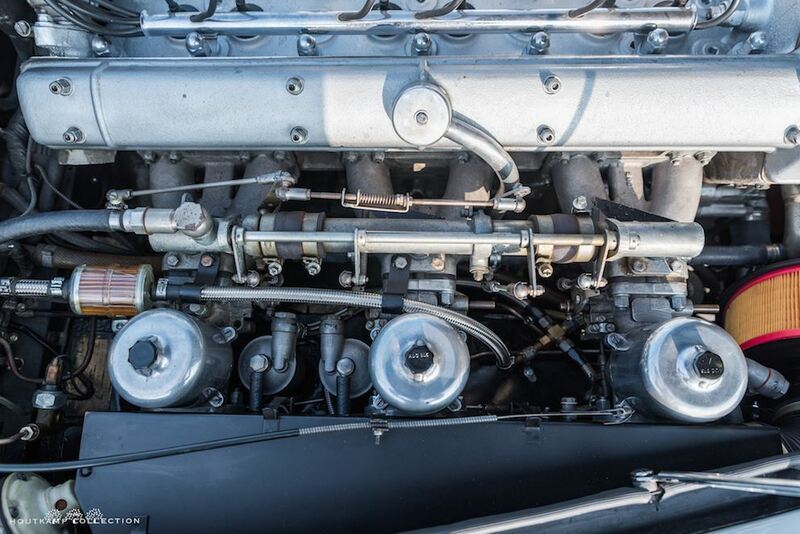 The different components are very nicely detailed. 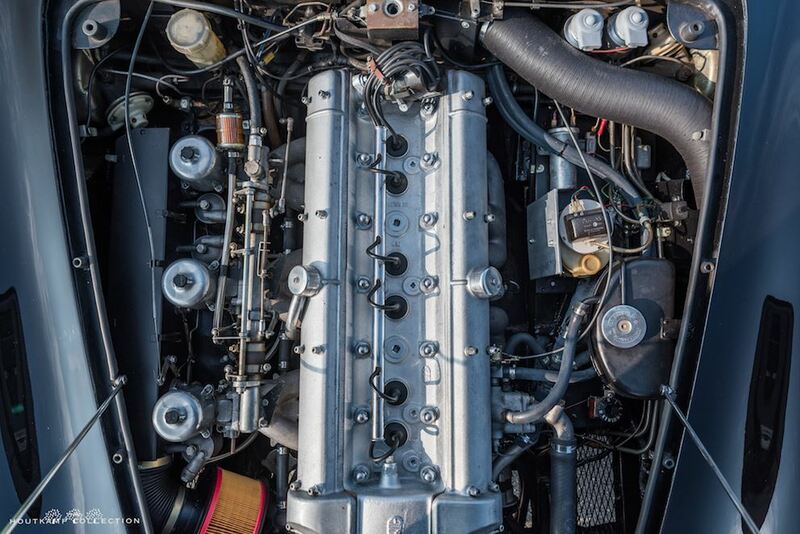 As described above, the former owner changed the original Fuel Injection for 3 properly working SU carburetors but the fuel injection is coming with the car and it should be possible nowadays to rebuilt the fuel injection on such a way that it is able to handle the impressive 6 cylinder engine. 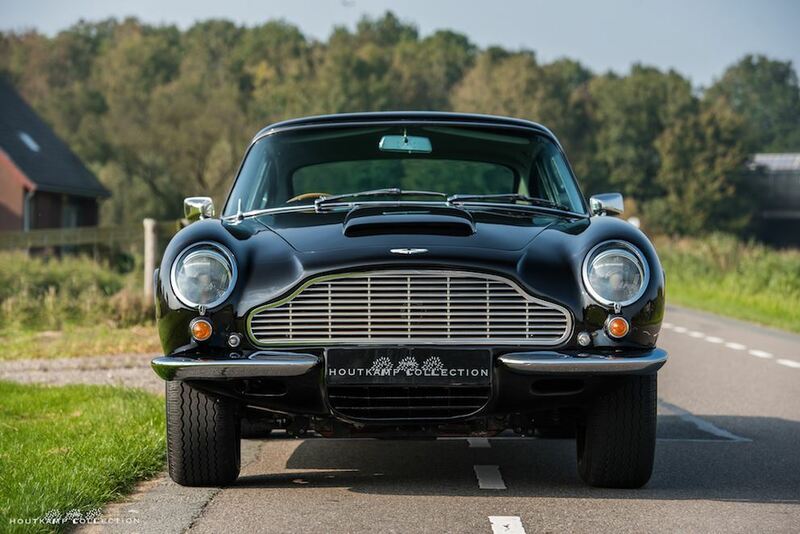 The driving experience this DB6 delivers is very much that of a new 1969 model car. 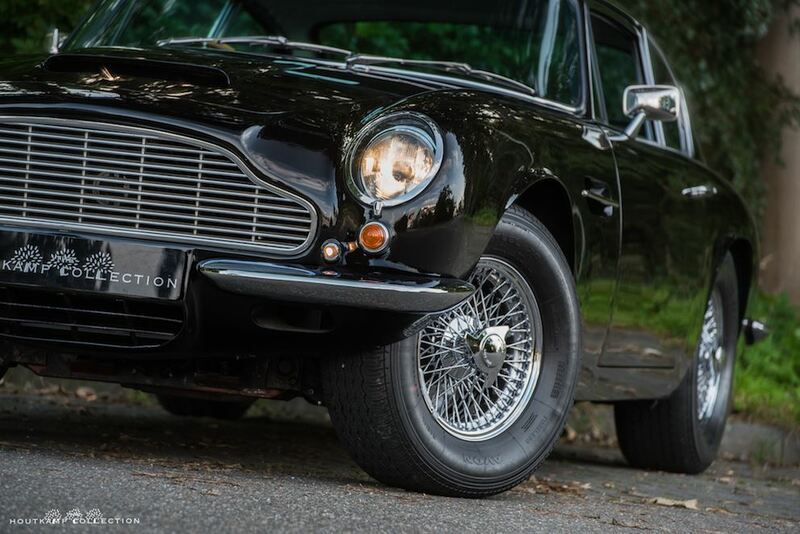 The power delivery is crisp and linear, the clutch and driveline are all operating as designed, but this specific DB6 is driving even better as other examples we have had in our collection. 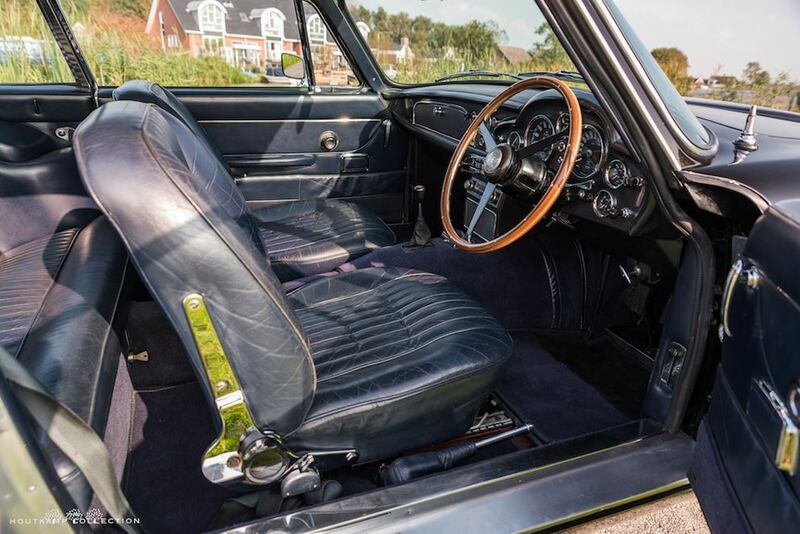 One can feel that this is not an over the top restored example but a very solid and correct driving machine. 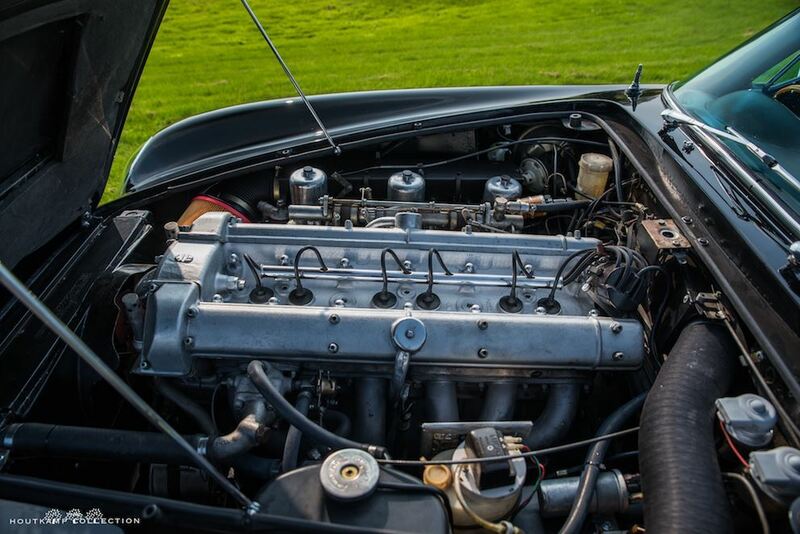 The handling is seriously the best from all DB6’s we have had, and the engine power is impressive. 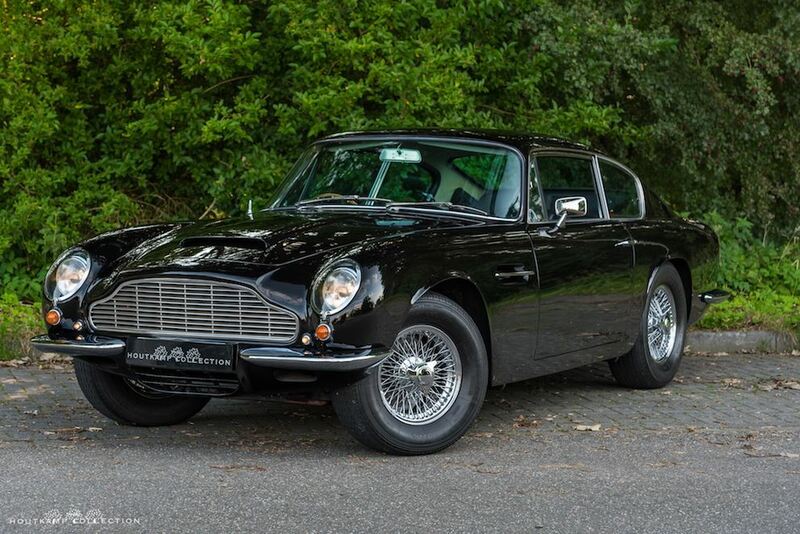 The DB6, and definitely the MKII is an amazing car to drive with and can easily be used on a daily base. 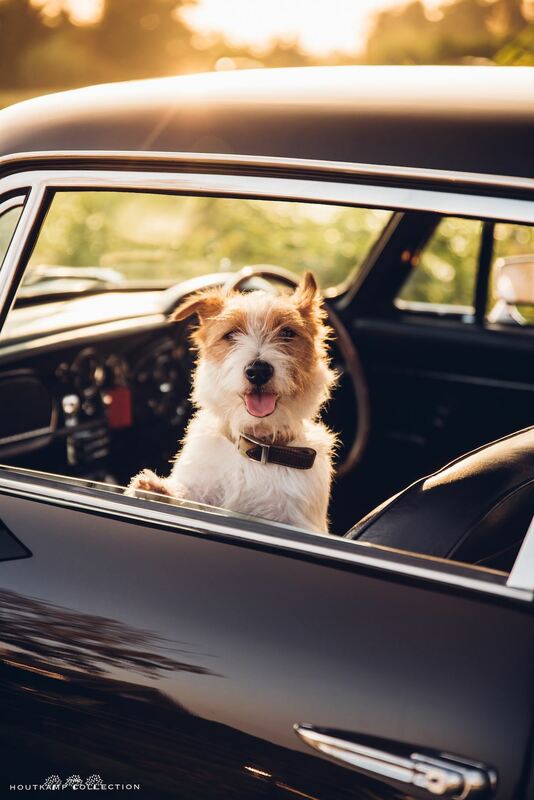 It’s a cruiser but also a wulf in sheep clothes because when the gas pedal is pushed, the car turns into a serious racer.